Our auto glass shop in Fresno, CA provides auto glass repair, windshield repair, replacement and window tinting services to keep you safe on the roads. 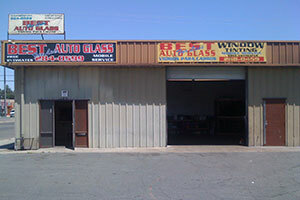 Whatever your auto glass repair or auto glass replacement needs, look no further than Best For Less Auto Glass Fresno! Get in touch with us today! 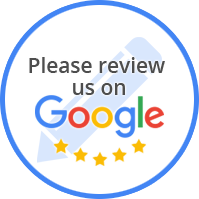 Best For Less Auto Glass Fresno serving Fresno, CA and the surrounding community since 2000 for auto glass, windshield repair, window tinting, and mobile auto glass services! Our Technicians can diagnose your auto glass repair or windshield repair needs to determine whether or not your need a low-cost repair instead of a full windshield replacement. We know how busy your schedule can be, which is why we offer mobile auto glass services. Convenience is a necessity, schedule an appointment and let us come to you for your windshield repair. We travel within a 100 mile radius of our location! Call us at (559) 268-0450 today to find out more!